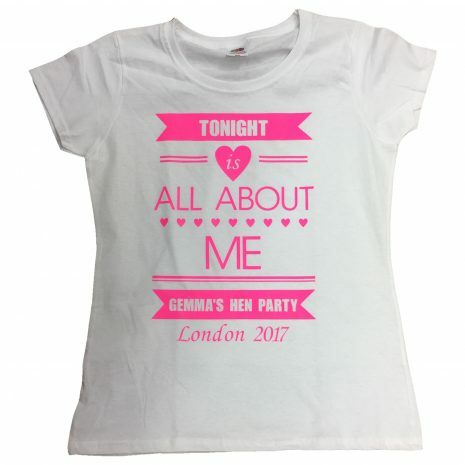 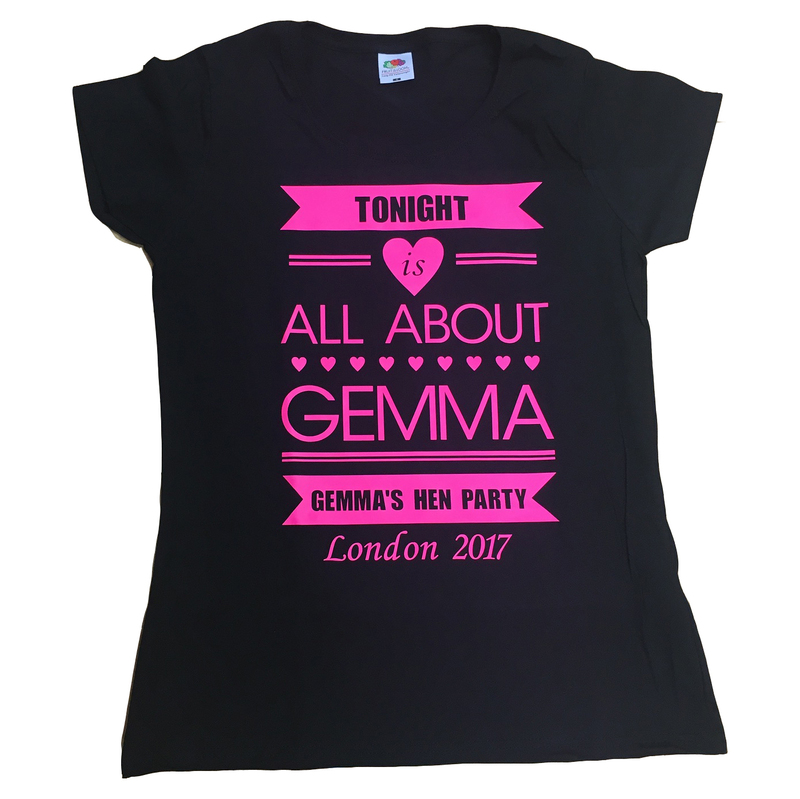 Tonight is all about t-shirt can be personalised with your name, hen party, hen night or hen weekend and location etc and can be persoanalised individually. 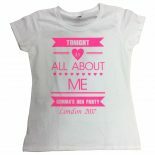 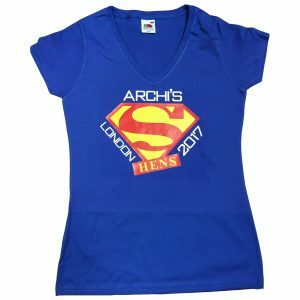 Personalisation to appear on the front if needed and If required add a name / nickname on the reverse for an extra £2.00. 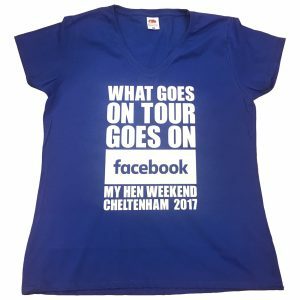 Leave blank if not required. Buy me a shot t-shirt coz i’m tying the knot comes as standard, Add a line of text below to personalise this shirt for your hen party. 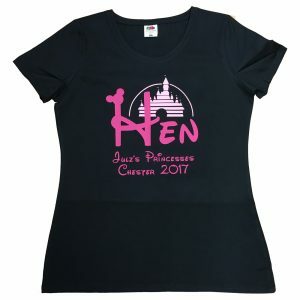 Disney theme t-shirt availables in a choice of colours. 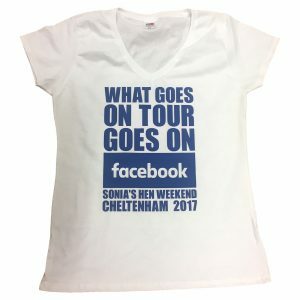 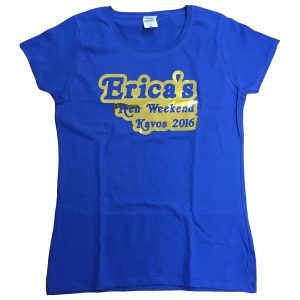 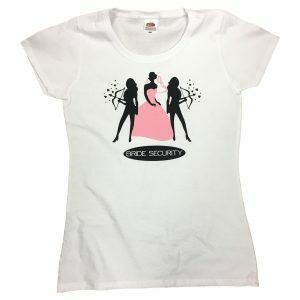 Personalise this t-shirt withyour individual bridal roles, name of bride and location of Hen Party and also opt for name/nicknames on the reverse if required. 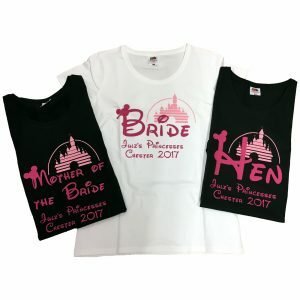 Run DMC t-shirt can be personalised with your name, hen party, hen night or hen weekend and location etc and can be persoanalised individually.